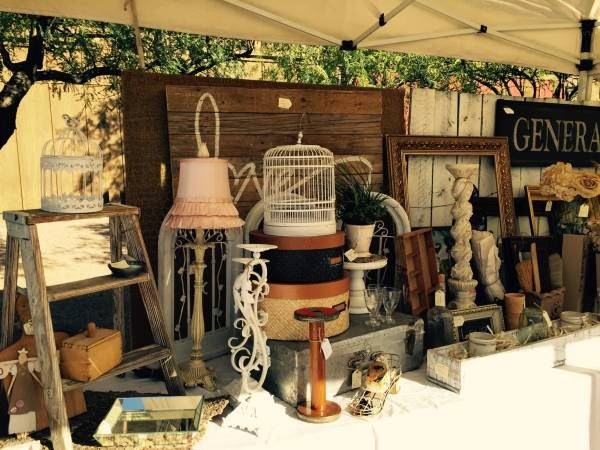 A collection of 50 vendors set up at Old Tucson Studio this weekend to bring a combination flea market and yard sale to the Old Pueblo. Vintage, handmade, and antique items offered something for everyone at "The Big Heap." Fun!